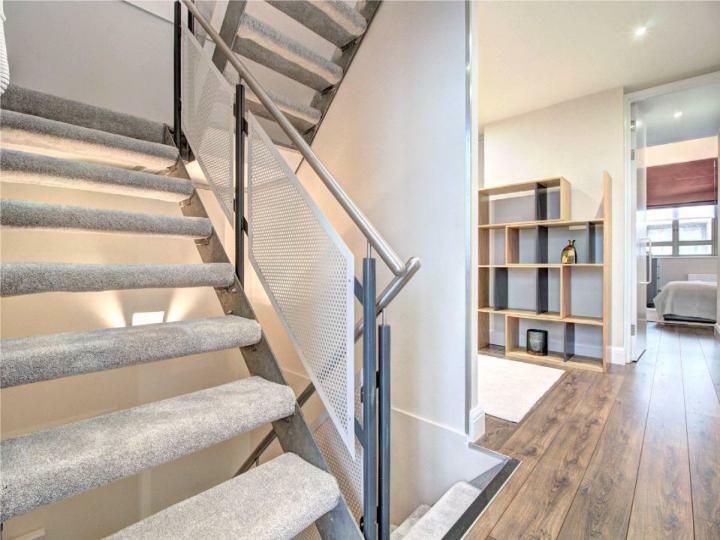 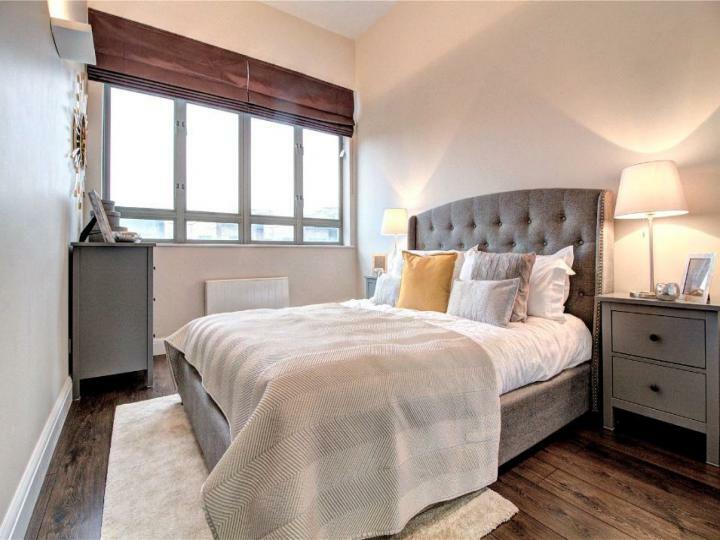 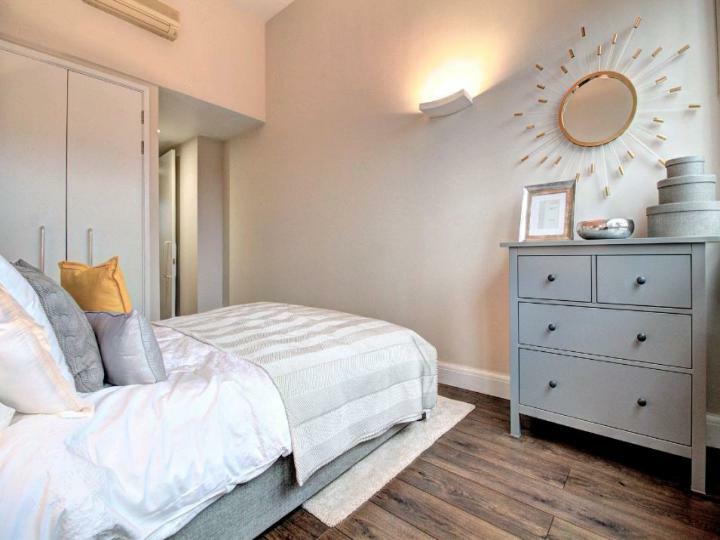 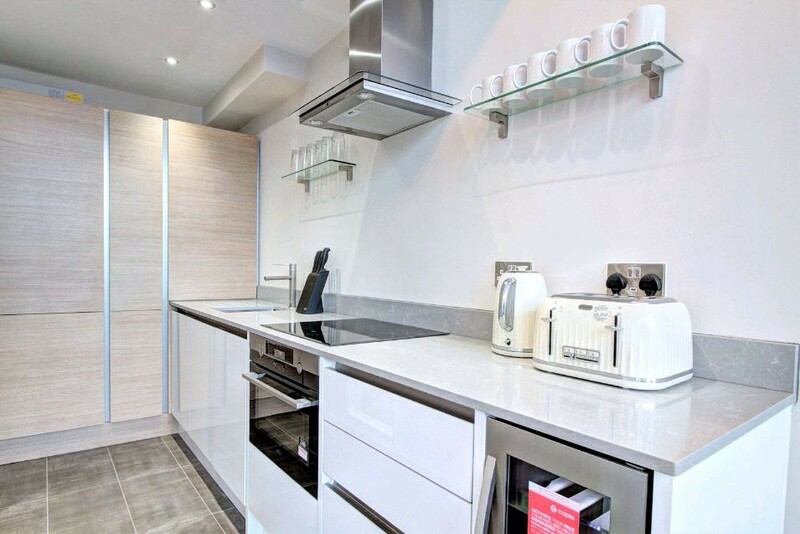 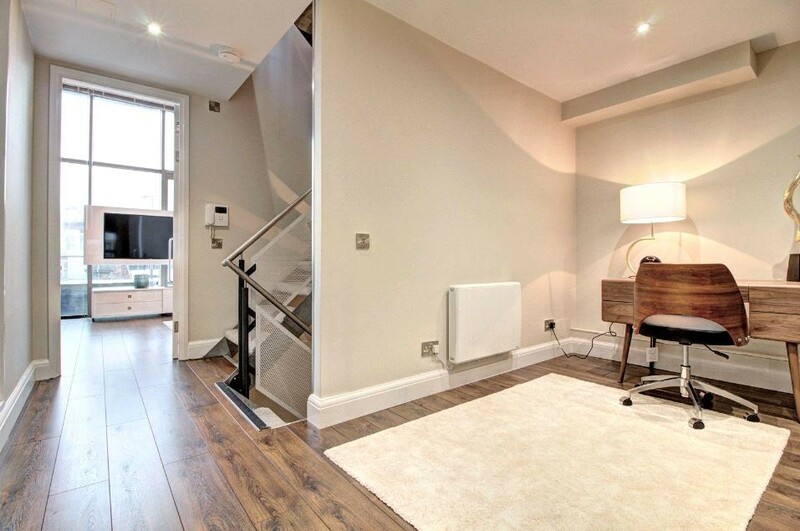 Newly refurbished it boasts a generous layout comprising of a large open plan kitchen/reception with balcony, good size double bedroom with fitted wardrobes, a study, a contemporary bathroom and a large private roof terrace. 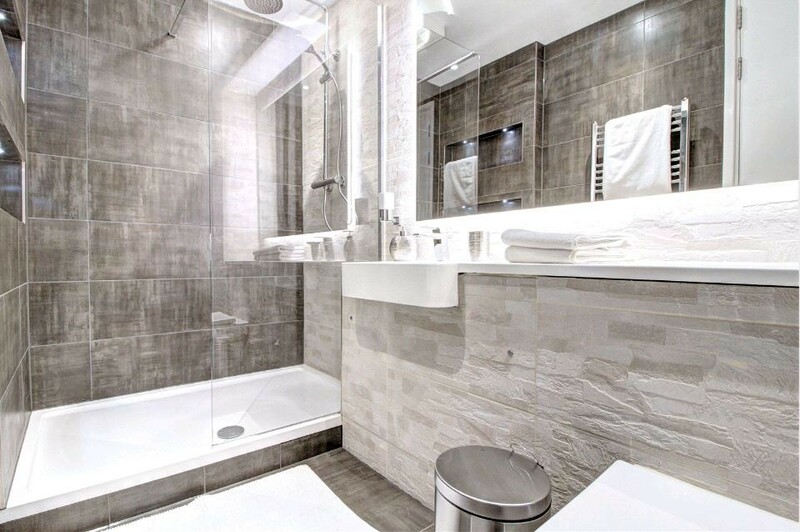 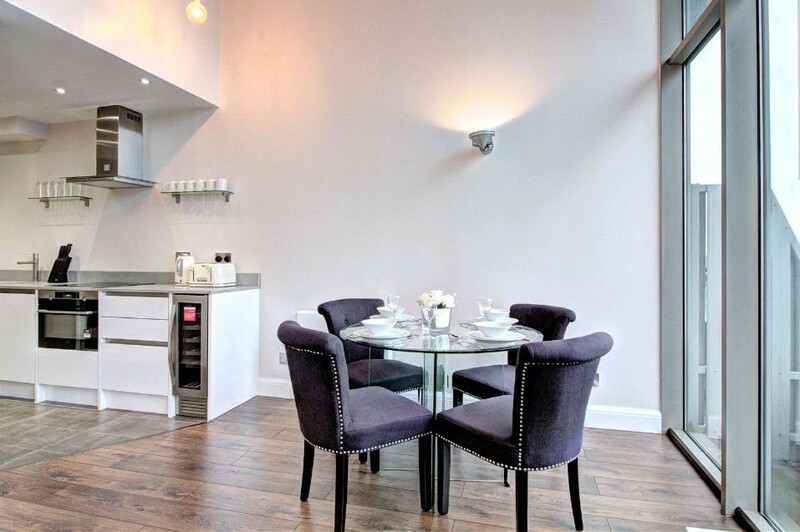 The apartment benefits from high ceilings with floor to ceiling windows, wood flooring and stylish new furnishings throughout. 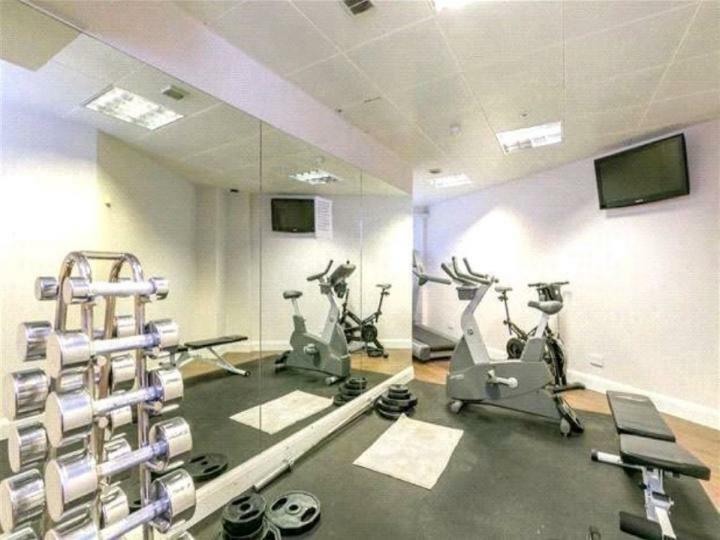 The development also benefits from a concierge service and fitness suite. 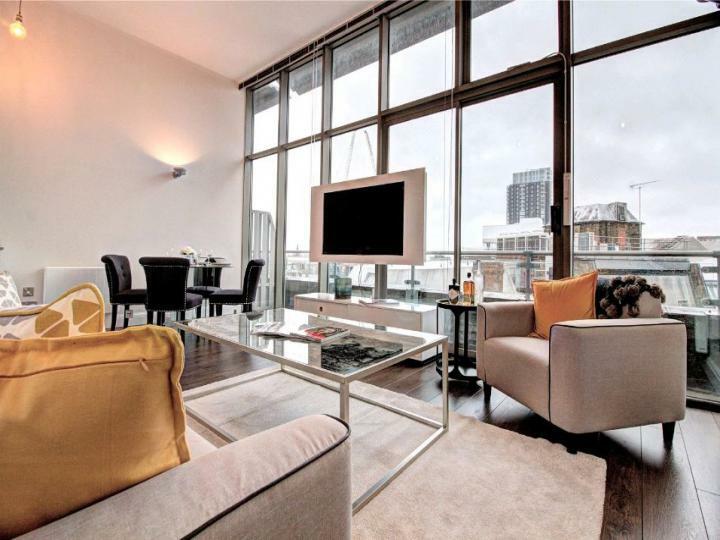 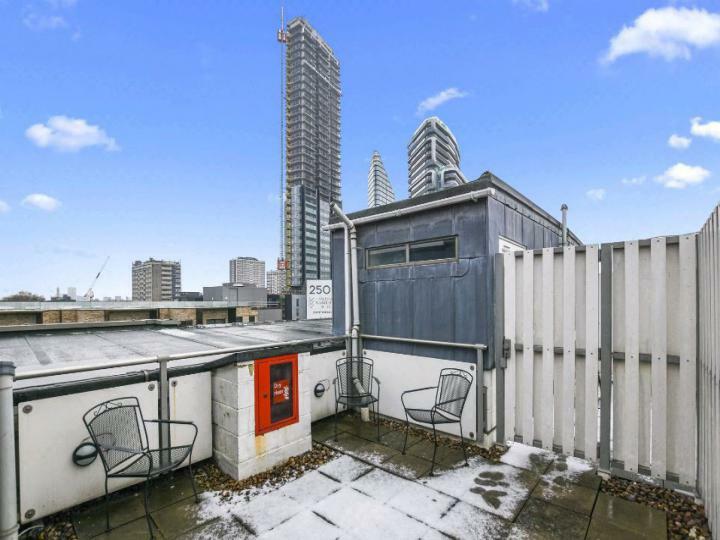 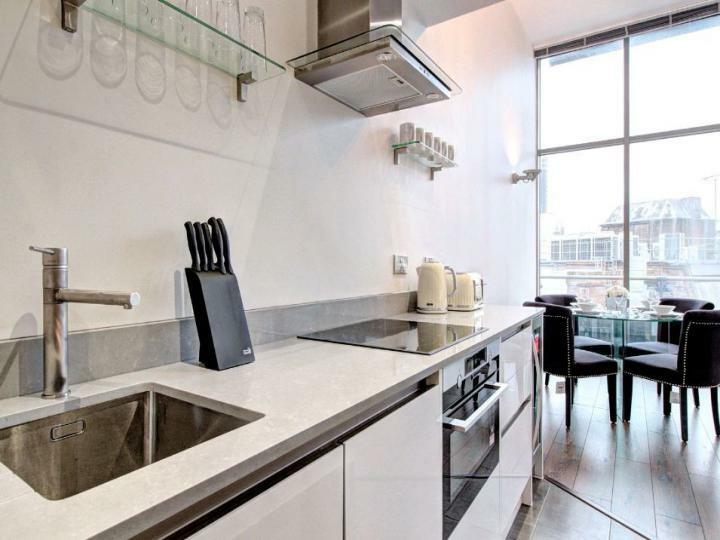 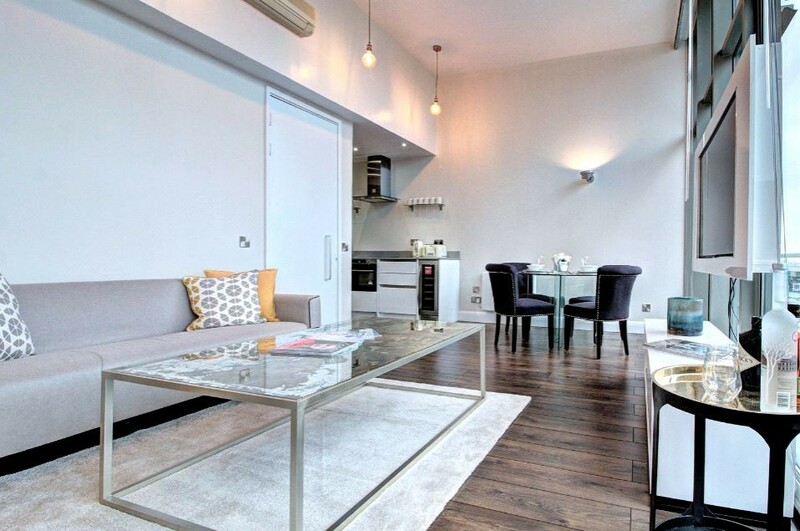 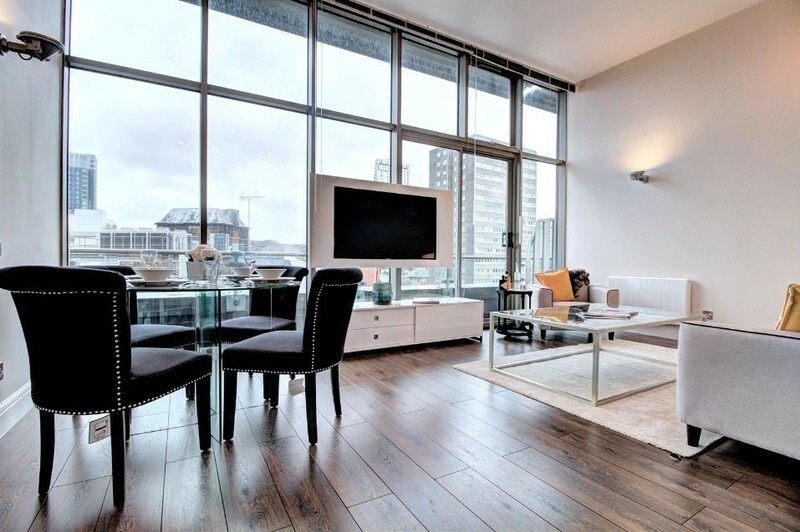 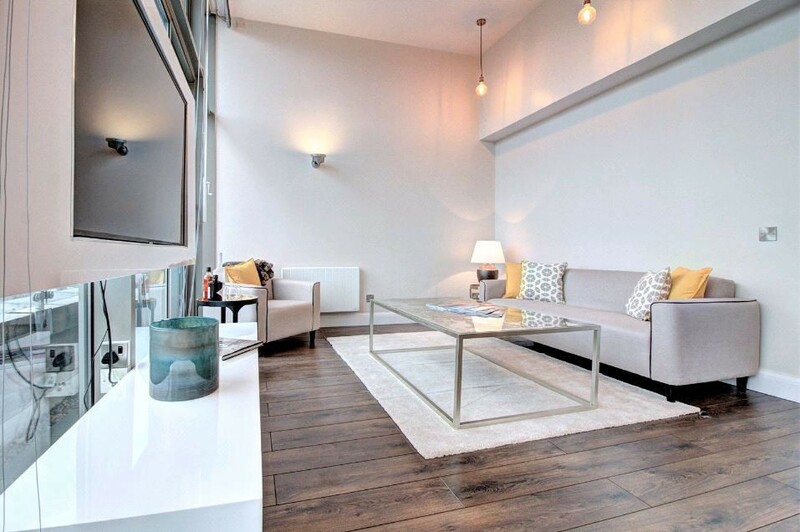 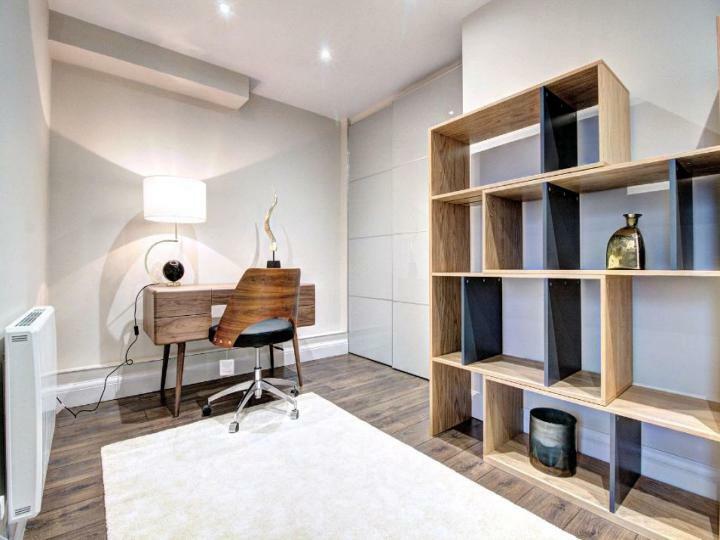 The property is ideally located a short walk to Old Street station and the vibrant areas of Shoreditch and Angel. The area is serviced by excellent transport links.